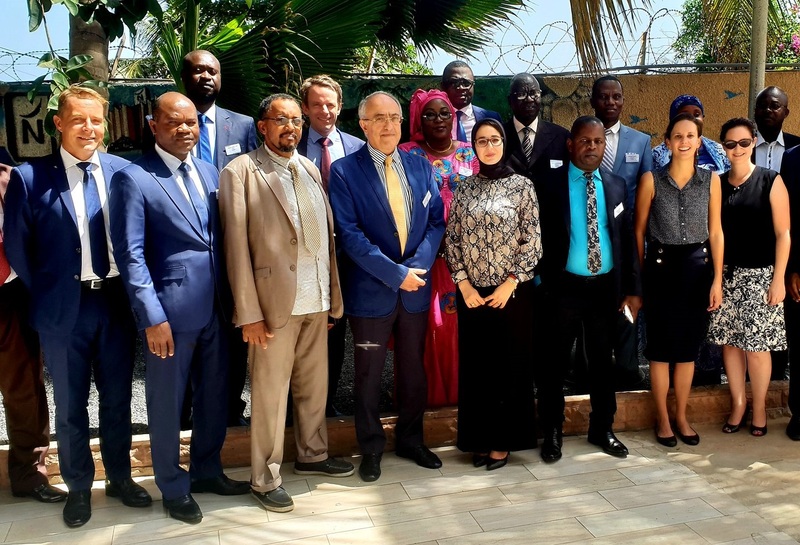 The Convention against Torture Initiative (CTI), in partnership with REDRESS and the African Commission on Human and Peoples’ Rights, will hold a workshop on legislative drafting techniques for anti-torture laws for Francophone African States. The workshop will be held in Dakar, Senegal, from 10 -12 October 2018. The workshop will bring together experienced legislative drafters and lawmakers from several Francophone African countries. The workshop responds to requests from a number of African governments for technical support on anti-torture legislative drafting in order to implement key provisions of the United Nations Convention against Torture and Other Cruel, Inhuman or Degrading Treatment or Punishment. A similar technical workshop was held for English speaking (common law) sub-Saharan African States in Entebbe, Uganda, in September 2017. A short report on the substantive content of this workshop as well as recommendations is available here. The event in Dakar is by invitation only, but if you have any questions, please contact Julie Bardeche, REDRESS Legal Officer, on [email protected].